The Australian states of Victoria and New South Wales cover enormous areas of land and are incredibly diverse in their landscapes, towns and cities. 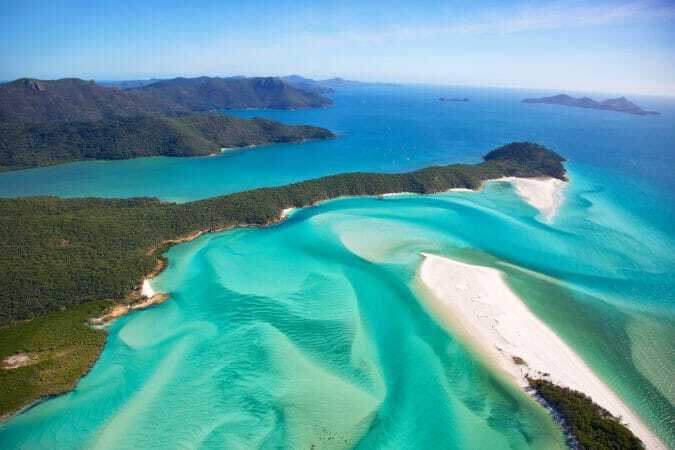 There are beautiful sun-bleached coastal regions and offshore islands teeming with wildlife while historic mining towns are found inland, as are snow-capped mountains and remote, rural communities. 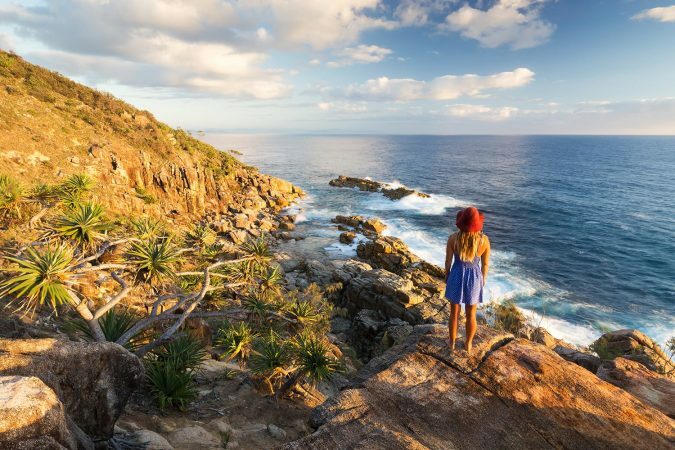 A road trip from Melbourne to Sydney is the best way to truly appreciate this wonderful part of Australia, but it can be difficult deciding exactly which route to take between the country’s two largest cities. The fastest way to drive from Melbourne to Sydney is to take the highway, a distance of around 90 kilometers or 56 miles that you could traverse in a day, if you really needed to. However, taking this option means you miss out on everything in between. Deciding whether to travel inland or along the coast is also a challenge when planning your overland journey from Melbourne to Sydney. 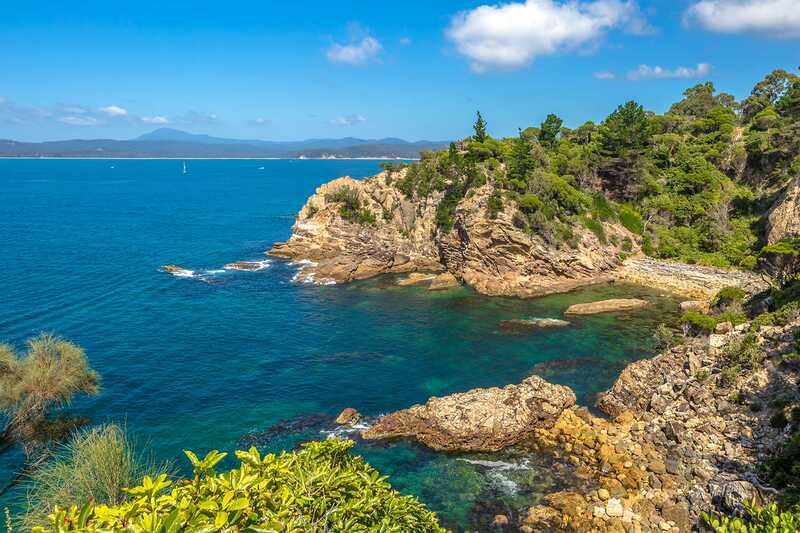 The most picturesque option is to combine the two to create an encompassing itinerary where you’ll cover well over 1,000 kilometers or 620 miles by car, but that will ensure you see the best that southeast Australia has to offer. While you can cover the distance in a short time, we recommend taking your time and stopping off at plenty of locations to really enjoy the road trip. A minimum of a week is needed, but if you have 10 days or more you’ll be much more comfortable. To help you plan your journey from Melbourne to Sydney by car, here’s our guide to this ultimate road trip. Recommendation: If you are renting a car for this Melbourne to Sydney road trip, make sure to check out Rentalcars.com. They continuously offer the best rates and their customer service is great as well. Melbourne and Sydney are lucky enough to experience some of the most temperate climates in Australia. In the southeast you don’t need to worry about sticky, unbearable humidity or the threat of dangerous cyclones. For much of the year the weather is incredibly pleasant, and in summer you can enjoy scorching, hot days that are perfect for beach lovers. This part of Australia has four seasons, and the hottest months are November to March. 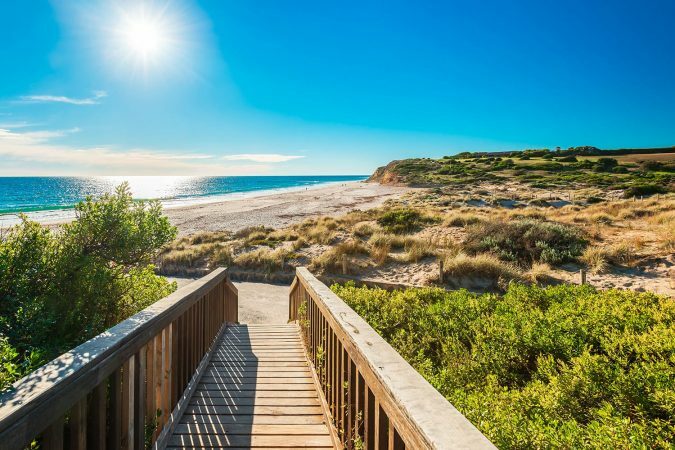 The height of summer can be outrageously hot in both Melbourne and Sydney, and the start and end of summer are perhaps the best time to undertake a road trip. Winter can be much colder and there can be a lot of rainfall, however, it won’t keep you from enjoying the road trip unless you are looking to camp out along the way every night. Just ensure you pack a few extra sweaters and a quality jacket. Driving long distances in Australia can be challenging but it’s certainly doable. After all, thousands of people road trip around Australia every year. Here are few things to keep in mind when driving from Sydney to Melbourne or vise versa. New South Wales and Victoria are both fairly built up states, being the first areas to really be colonized by Europeans. That being said, compared to other countries in the world the distances between cities and towns in Australia can still be comparatively vast. 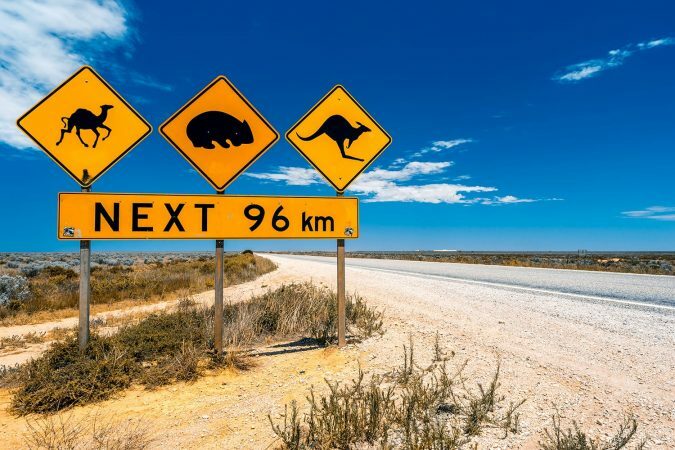 For Australians, just down the road can be 100 kilometers or 62 miles. Ensure you take frequent breaks from the road and stock up on water and fuel when you have the opportunity to do so. It’s also best to make sure you have adequate insurance and roadside assistance when you begin your Melbourne to Sydney road trip. If you are renting a vehicle, double check you are covered, as you don’t want to get stranded in the middle of nowhere. As the sun sets, you will find that Australia’s huge array of nocturnal wildlife begins to emerge from the bush, and they won’t be worrying about crossing roads. It’s best not to drive at night, particularly in unfamiliar areas, as kangaroos, wombats and other animals will likely be out and about. Hitting any of these animals can cause you and your vehicle a lot of damage, not to mention the poor creature itself. While there are plenty of accommodation options along the road between Sydney to Melbourne, you will also find that there are plenty of free and cheap camping options too, which can add a new element to your road trip. 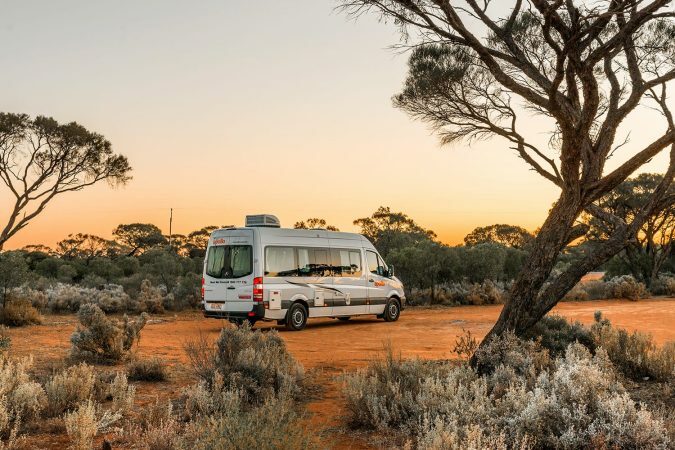 You can pick up cheap camping equipment in Melbourne or Sydney, or you could even rent a campervan to function as both your transport and accommodation when on the road. If you are not into camping, don’t worry, we have listed the best places to stay for each stop on this Melbourne to Sydney road trip itinerary for you below. For more information on road safety in Australia check out this article. 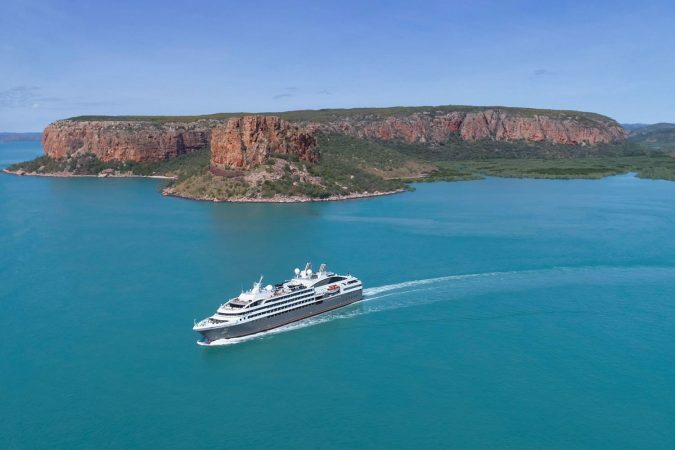 Our itinerary will take you through the most iconic towns and cities, the rugged Phillip Island, the small town of Walhalla, the beautiful Wilsons Promontory, and onto the vast Kosciuszko National Park. Now with that out of the way, let’s get this Melbourne to Sydney itinerary on the road already (pun intended)! Start your road trip across southeast Australia in the eclectic and multicultural city of Melbourne. The capital of the state of Victoria is constantly listed as one of the world’s most livable cities, and even if you’re only staying for a few days, you’ll soon find out why. Enjoy the vibrant cafe scene during the day and have a few drinks at Melbourne’s lively bars in the evening. Wander the streets searching for street art, visit the many museums and art galleries to soak in a bit of culture then head down to St Kilda to enjoy the beach life and soak up some sun on the coast. 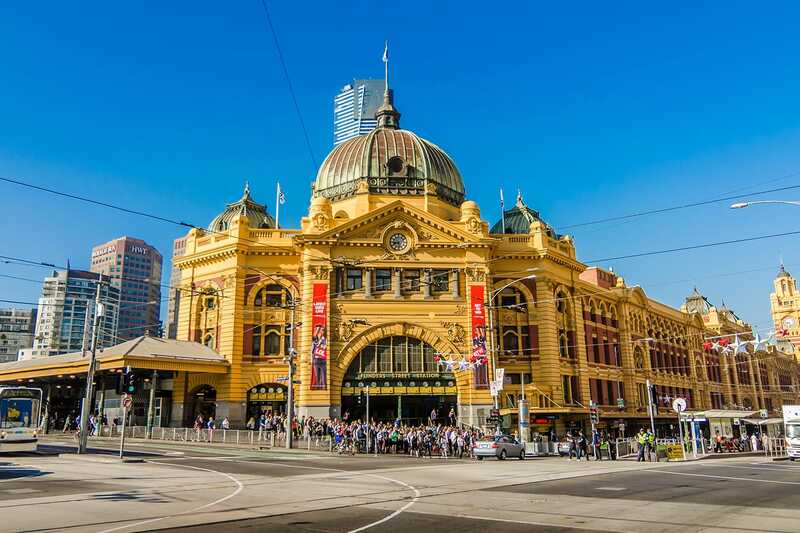 There is a lot to do in Melbourne itself, and plenty more in the surrounding areas, and you may find yourself hanging around much longer than anticipated. Recommendation: One place you definitely have to visit is the Great Ocean Road and the 12 Apostles. If you don’t want to drive yourself, there are daily tours departing from Melbourne. For example, this Great Ocean Road tour comes highly recommended. 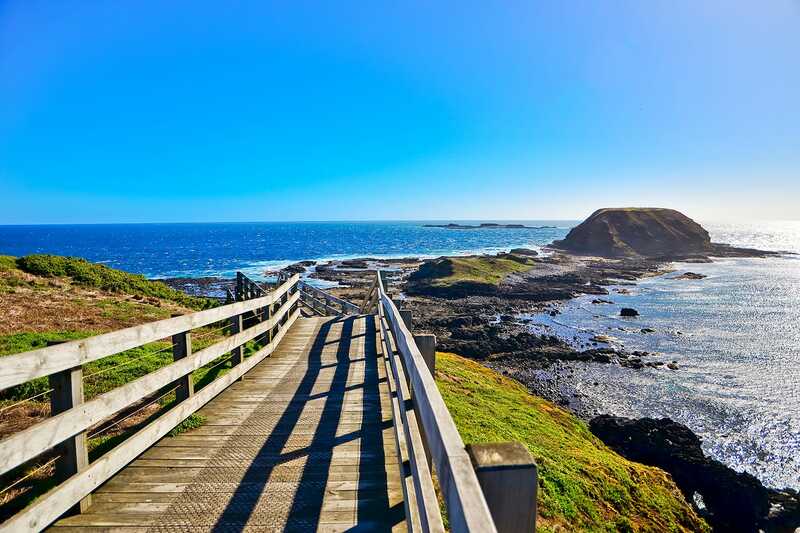 Phillip Island should be the first stop when you leave Melbourne – or alternatively, you can explore this rugged island on a day trip from the city itself if you’d prefer. Found just off the southern coast close to Melbourne, Phillip Island is famous for being a haven for local wildlife. The island is home to the smallest penguins in the world and they’re the most numerous inhabitants on the island. Every evening, in what’s known as the Penguin Parade, these little critters emerge from the water in large groups and waddle their way onto the island. As well as thousands of penguins, there are huge populations of seals to be found sunning themselves on the rocks. There are also rare birds, whales and dolphins waiting to be spotted. 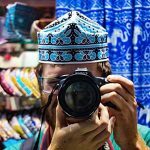 #1 Good Camera – Chances are you will be snapping pictures pretty much non-stop in Australia, so you really need a good camera to do its beauty justice. We highly recommend the Sony RX100 III. It’s super lightweight, compact, and the image quality is amazing. #2 Good Walking Shoes – There will be a lot of walking around in Australia, so a good pair of shoes is really essential. Our go to shoes are Nike Free 5.0. They are comfortable, lightweight and sturdy. We pretty wear them all the time. We even hiked up multiple mountains/volcanoes with them. #3 Good Guidebook – Lonely Planet guidebooks are still our favorites and their Australia edition is very thorough and a must for anybody traveling around Australia. #4 Good Water Bottle – The sun can be brutal in Australia, so make sure to always carry a refillable water bottle with you. After all, tap water is drinkable in Australia, plus it’s free. Our favorite is the Klean Kanteen Classic Stainless Steel Water Bottle. #5 Good Reef-Safe Sunscreen – Conventional sunscreen damages the reefs, so please make sure to get a good reef-safe sunscreen instead. The Blue Lizard Australian Sunscreen works just as well as a regular sunscreen but without all the harmful chemicals. Walhalla is one of the most intriguing stops on the route from Melbourne to Sydney. Found in the Victorian countryside, this small town was once a booming gold mining settlement in the middle of the 19th century. At its peak, thousands lived and worked here, but now there is a resident population of around 20 people. Fortunes weren’t to last and the gold ran out and the town was slowly abandoned. Today, this ghostly place attracts tourists looking for something unique, and locals have even begun to reconstruct many of the old buildings, turning the town into an open-air museum. 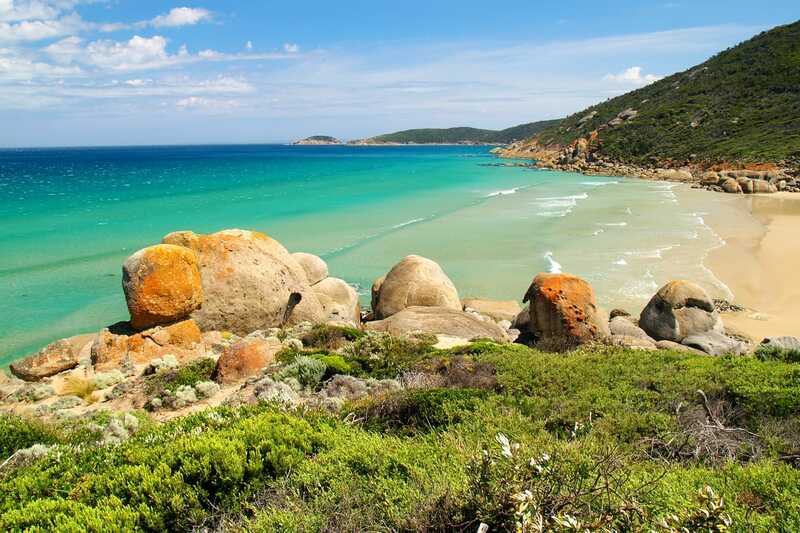 Along the coast to the east of Melbourne are the beautiful landscapes of Wilsons Promontory. This wedge of rugged land extends from the coast out into the ocean, and it’s full of wildlife and wonderful hiking. The peninsula is home to a national park as well as a marine reserve. 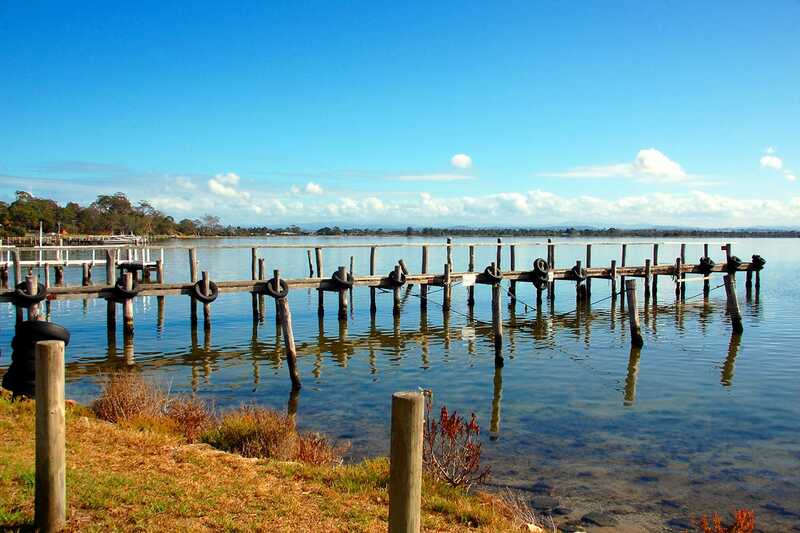 For lovers of the outdoors, it’s the perfect stop close to Melbourne. 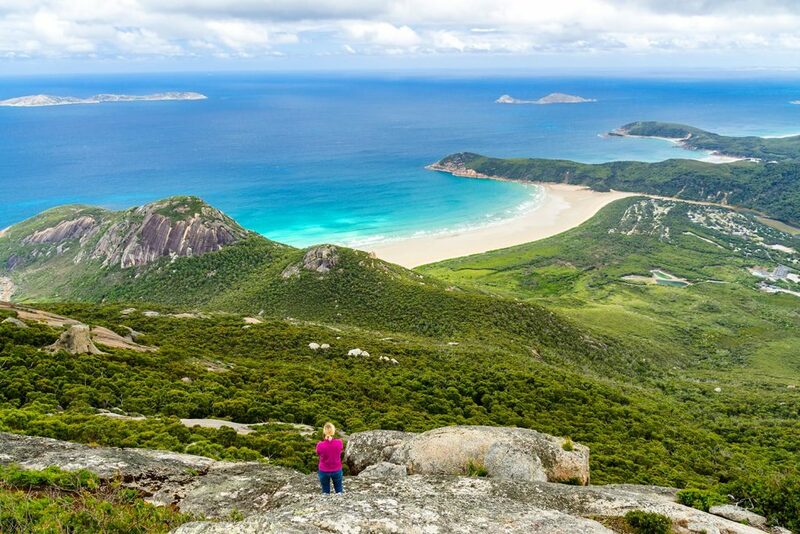 From Wilsons Promontory, carry on along the coast and you’ll soon reach Gippsland Lakes. This spectacular destination is home to a vast network of lakes and lagoons that meet with the open ocean. It’s a popular vacation spot and you can enjoy lots of outdoor activities, including boating, fishing and hiking. Keep following the coastal road and you’ll cross the border from Victoria into New South Wales before reaching the town of Eden, a destination that’s as blissful as its name suggests. This coastal community is found in undeniably beautiful surroundings, and you can enjoy the best of what is known as the Sapphire Coast. There are long beaches and turquoise waters, and you’ll learn about the town’s former whaling history and their unusual and friendly relationship with orcas at the local museum. 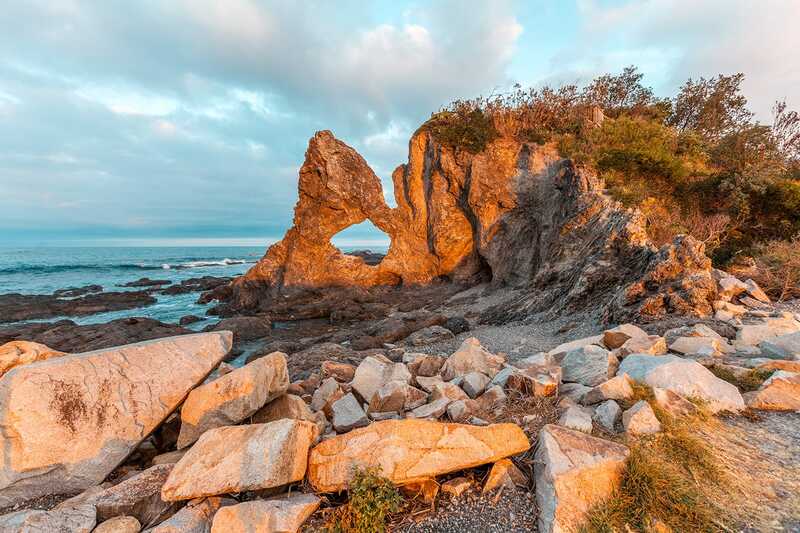 Just up the road from Eden is the equally beautiful coastal town of Narooma, a place famous for the quality of its oysters. 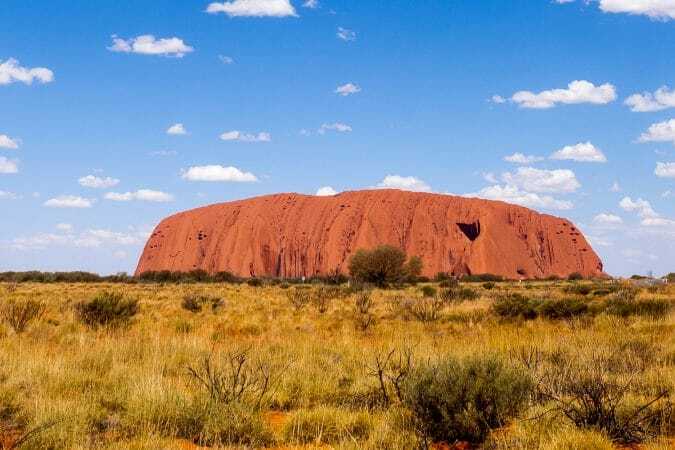 Here you can enjoy the beaches and oceans, but also the unusual sight of Australia Rock. A natural gap in a large rock is shaped almost exactly like the country itself and offers wonderful views across the town too. If you have time, take a boat across to Montague Island, a few miles off the shore, where you can find penguins and seals thriving in this protected area. 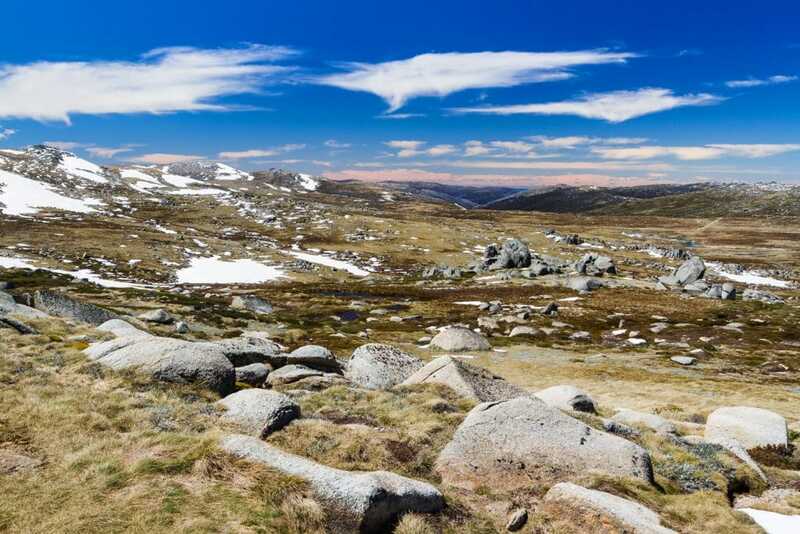 Take a detour inland from the coastal road to visit the dramatic surrounding of Kosciuszko National Park, one of the most beautiful national parks in Australia. This vast protected area is named for Mount Kosciuszko, which at just over 2,000 meters or 6,562 feet in height is the tallest mountain in Australia. In winter, the area can be blanketed in snow, while in summer, it’s perfect for hiking and camping in the sunshine. Carry on inland from Kosciuszko National Park to visit Canberra, Australia’s very much underrated and under-visited capital city. Although it’s constantly in the shadow of the larger and better-known cities of Melbourne and Sydney, the capital is slowly making a name for itself as a cultural hub. 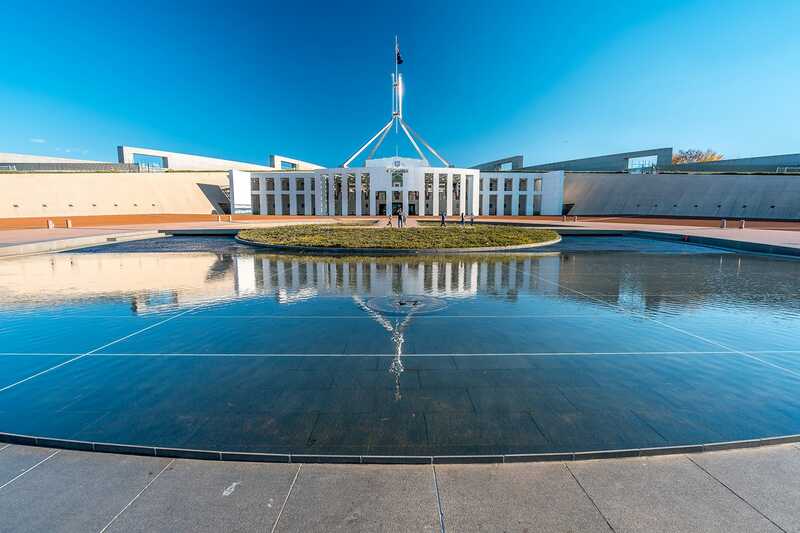 The planned city is easy to travel around, and you can visit the powerful ANZAC Museum to learn more about the country’s involvement in world wars before touring the national parliament and visiting the impressive national museum. 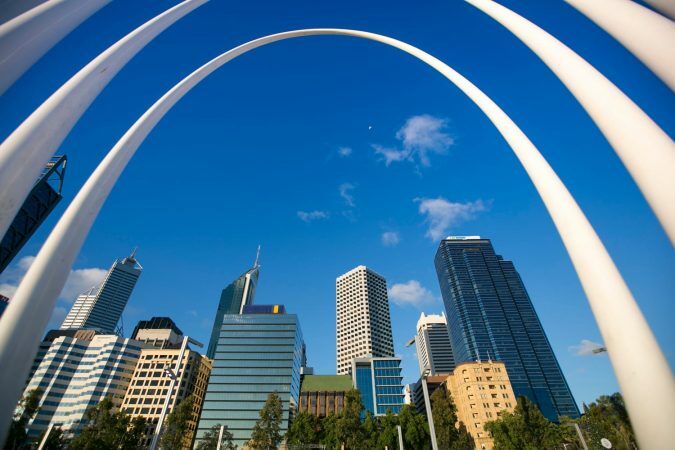 After a long drive and a distance from Melbourne to Sydney of over 1,000 kilometers, you will find yourself in the capital of New South Wales and Australia’s largest city. It’s a great place to end your trip, although of course, you can still carry on up the coast to Queensland if you don’t want to stop. 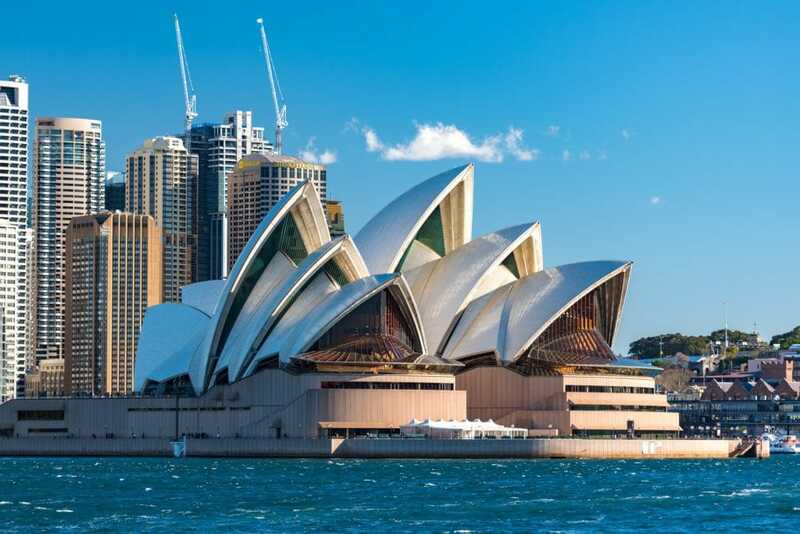 In Sydney, enjoy the great mix of history and culture, catch a performance at the iconic Sydney Opera House, climb the Sydney Harbor Bridge for brilliant views, relax on the busy beaches and enjoy that laidback, classic Aussie lifestyle in the outdoors. Recommendation: One day trip definitely worth doing is to the Blue Mountains. Again, you can either drive yourself or join a full-day tour from Sydney. The choice is yours, but don’t miss visiting the majestic Blue Mountains. And there you have it – the ultimate road trip itinerary. It’s a beautiful drive from Melbourne to Sydney by car and we are confident you’ll love it as much as we did. Note: This itinerary is part of a much longer Melbourne to Cairns road trip. If you intend to road trip more of Australia’s east coast, make sure to also check out our other itineraries: Melbourne to Sydney, Sydney to Brisbane, and Brisbane to Cairns.